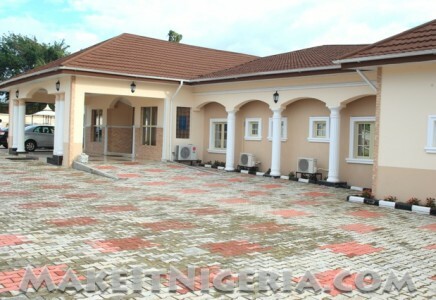 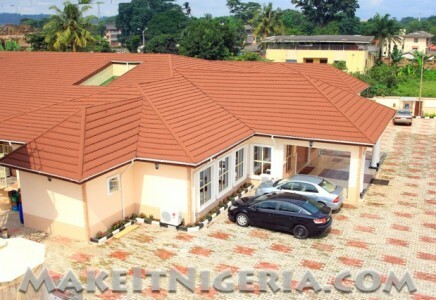 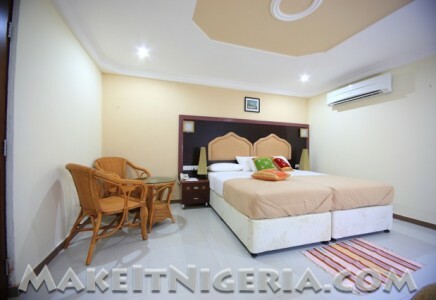 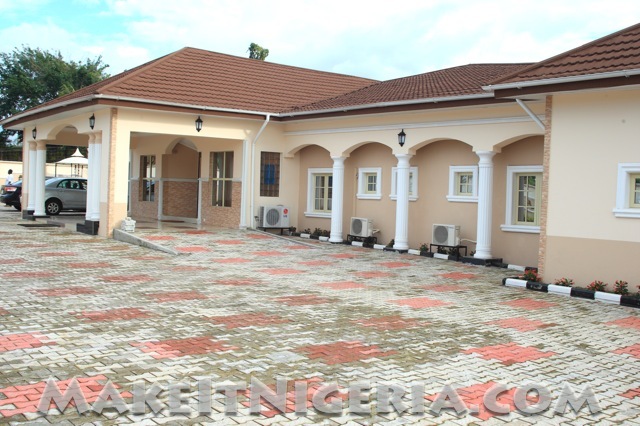 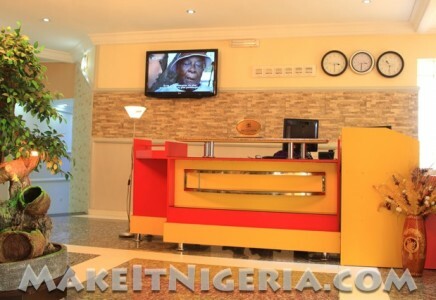 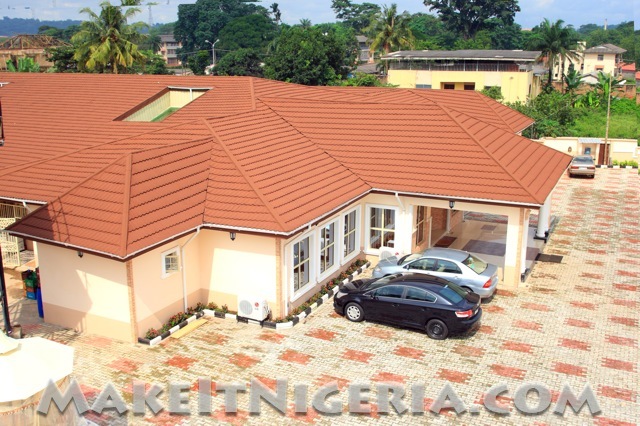 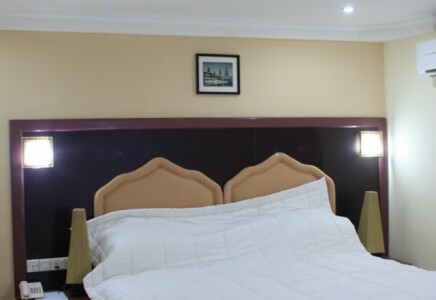 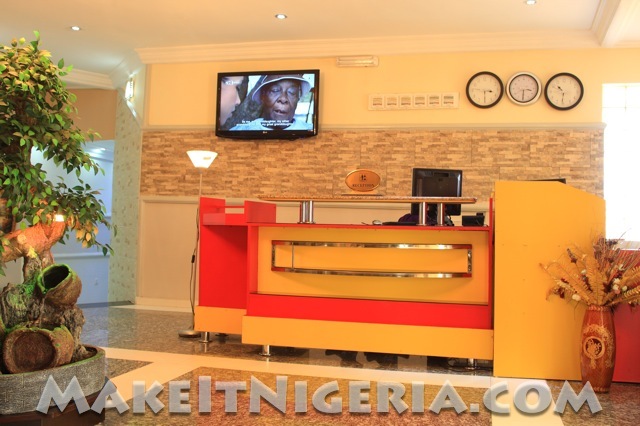 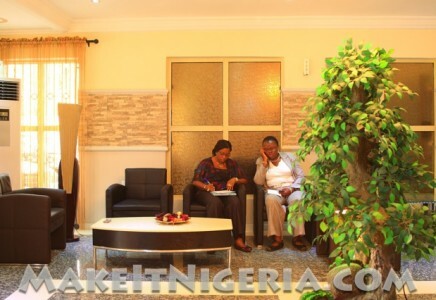 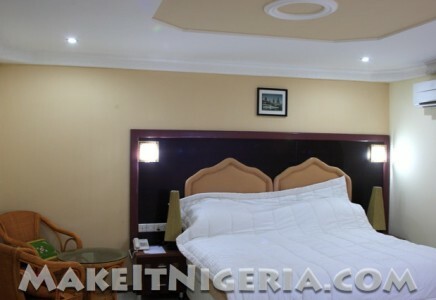 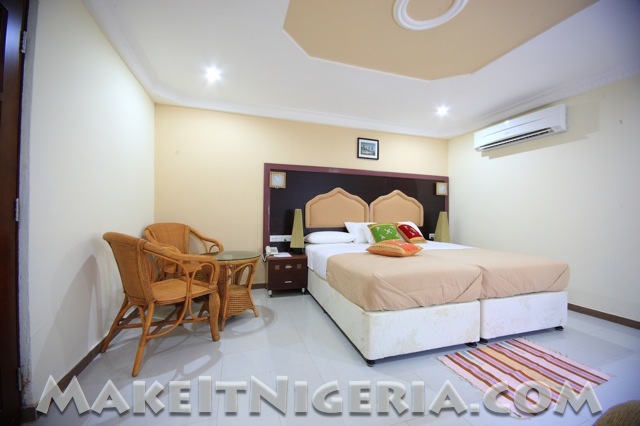 SDM Guest house is basically designed to offer our guests, greater comforts and convenience obtainable from the elegant and very sophisticated accommodation, to efficient affluence and friendly services. 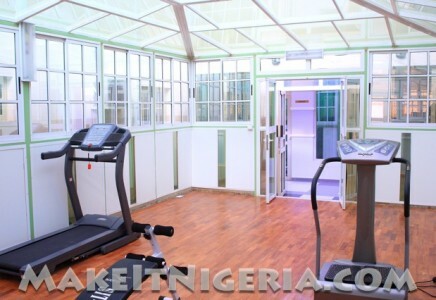 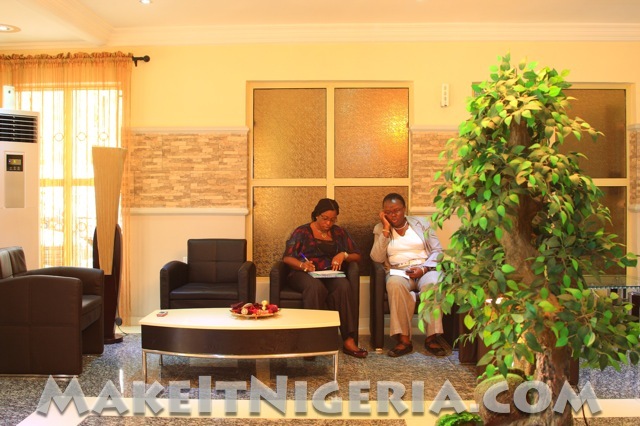 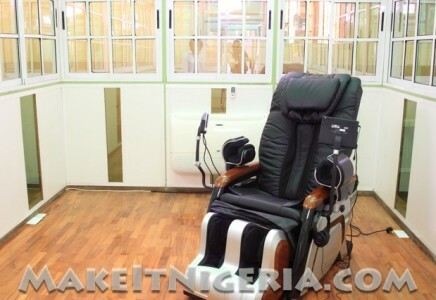 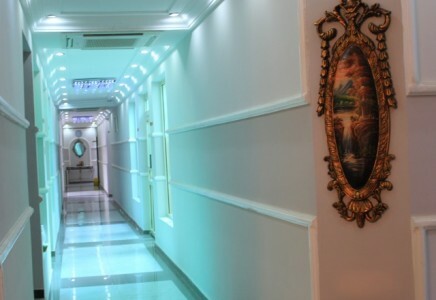 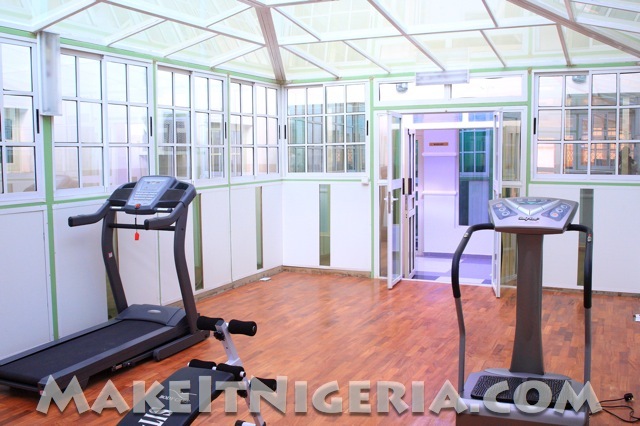 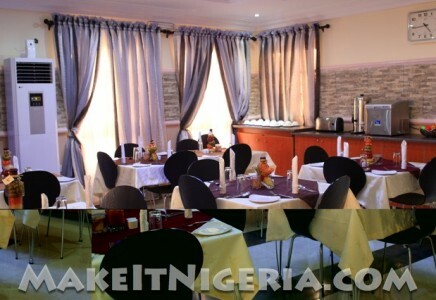 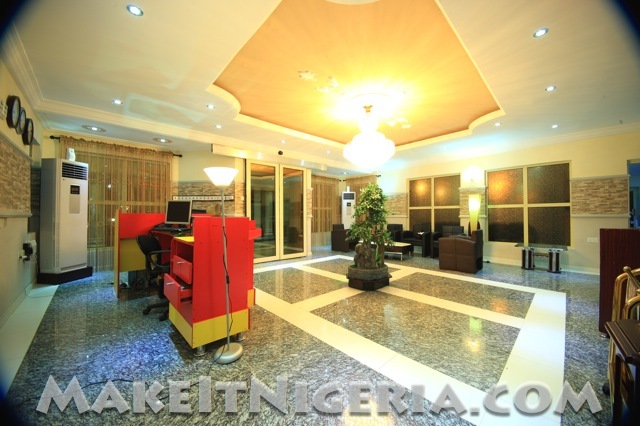 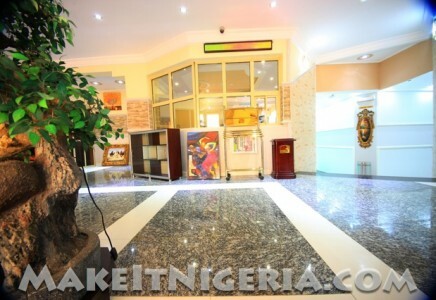 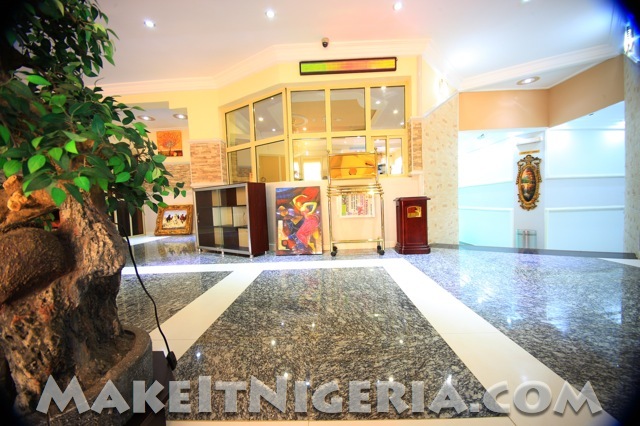 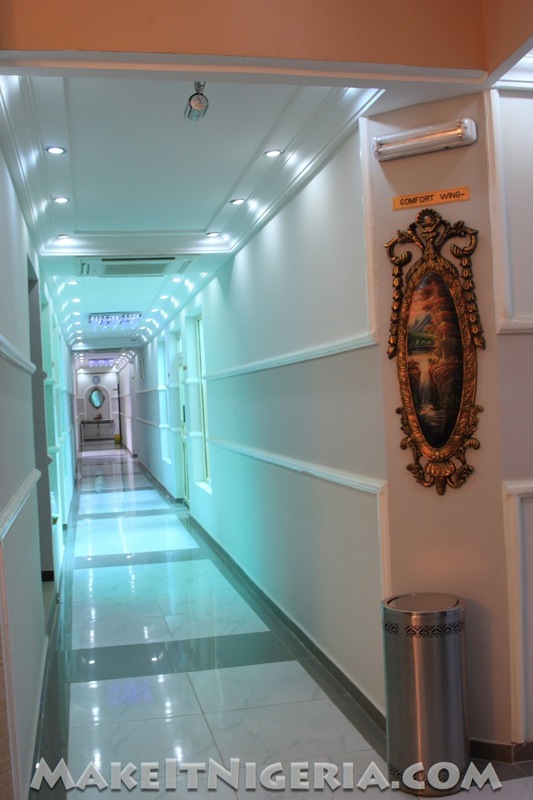 Other services are excellent and numerous, there are well equipped Halls for bouquet and meetings. 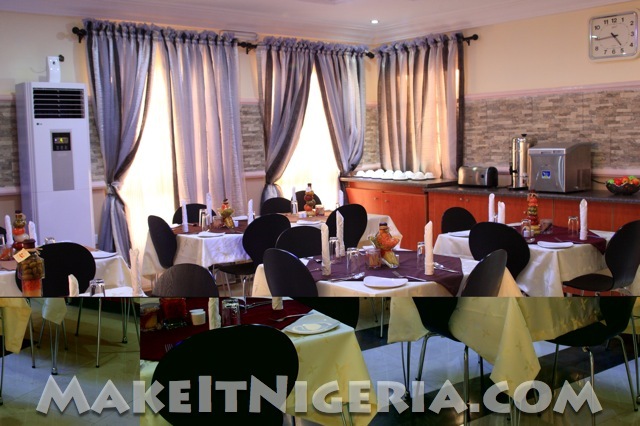 We also have on our plate, outdoor catering services, come and relax at our beautifully laid out, catchy environment, cocktails and garden bars very serene and exclusively beautiful to behold. 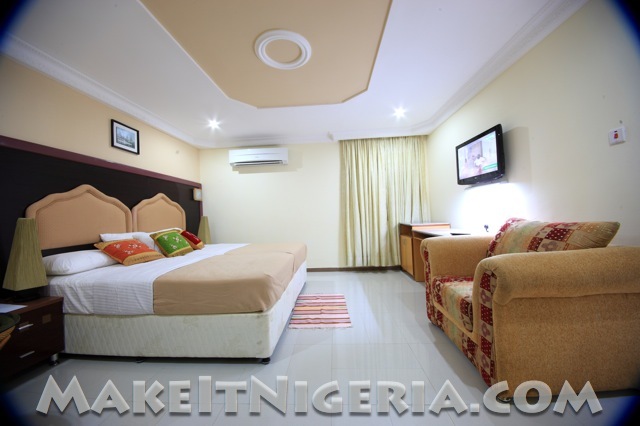 SDM Tavern Hotels offers spacious suites, luxuriously furnished and exotically decorated. 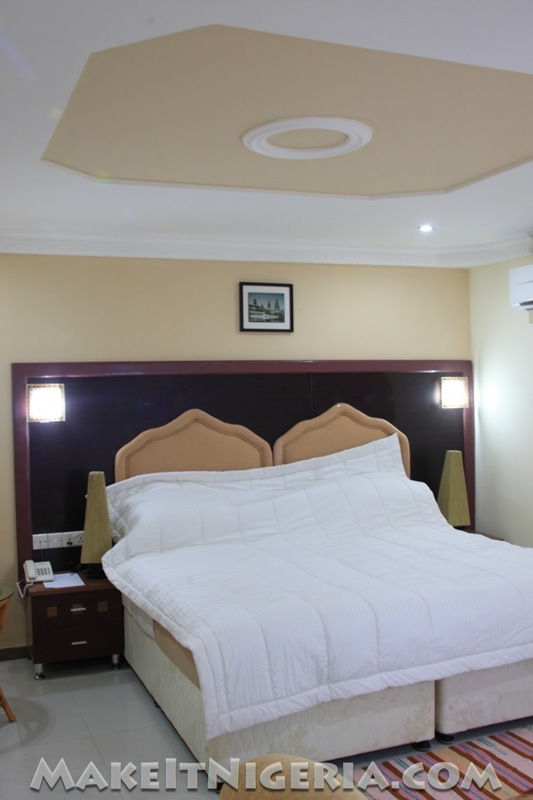 Whichever of our suites you decide to choose for your stay, you will be assured of the ultimate splendour, tranquility and a memorable experience just as you expect from a top class hotel. 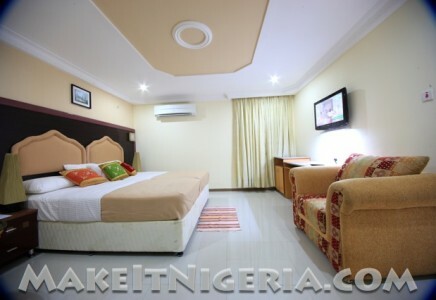 At the SDM Tavern Hotel, there are three different suite types. 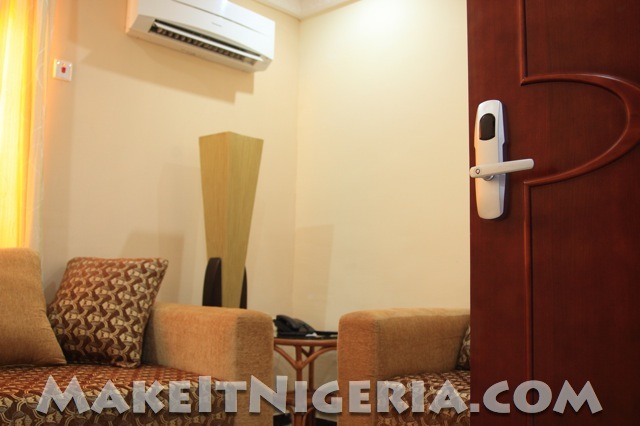 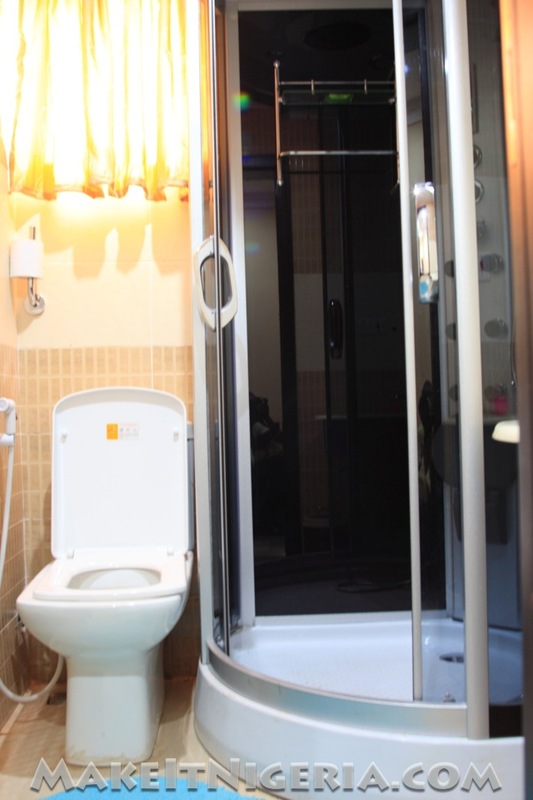 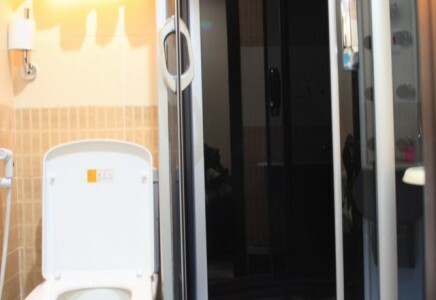 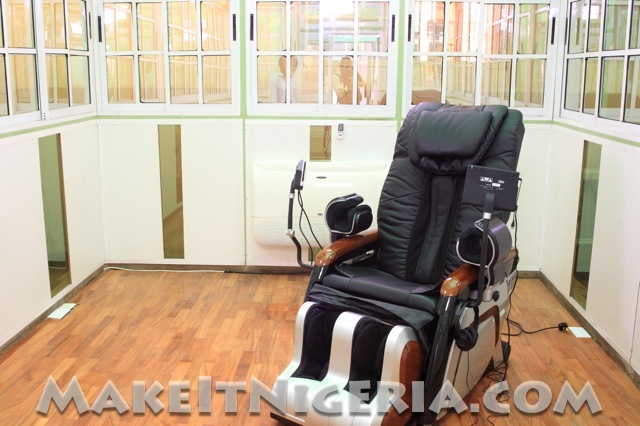 All suites feature refrigerator, chair and side stool with standard work table and well fitted bathroom / toilet.